Goes to the summit of Soun-zan. A tram goes down the other side and is the second longest in the world.The end of the tram line is Togendai on the shores of Lake Ashi (Ashinoko). Stop at Owaki-dani to view the sulfur spewing holes and stop to boil an egg if you`d like. Like a scene from a dinosaur movie! 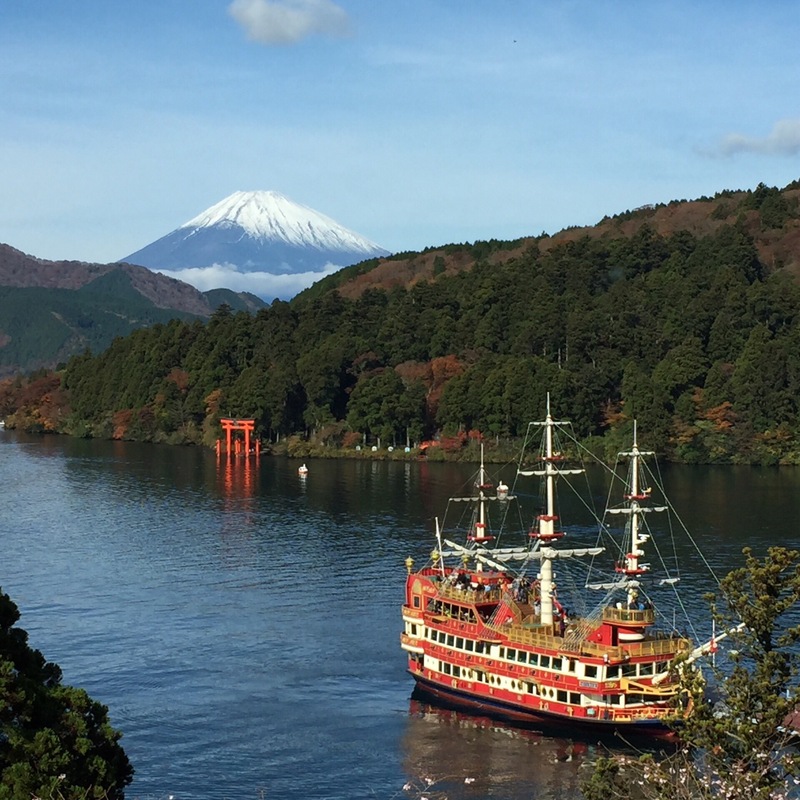 In Togendai you can take a boat to Moto-Hakone or take a bus to Hakone-en.